Retail clothing racks are ideal for displaying all kinds of items of clothing, whether it’s menswear, women’s clothing or children’s garments. Suitable for every type of clothing store from fashion boutiques to sports stores to second-hand vintage outlets, they are easy to use for both shopper and retailer and are a great way of displaying large quantities of goods without using too much space. 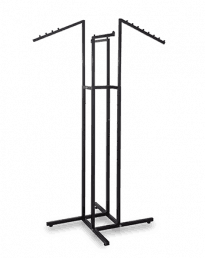 What are commercial clothing racks? Commercial clothing racks are clothing display products that feature rails or arms that can hold multiple items of clothing on hangers. Most modern retail clothing racks in Australia are made out of chrome. They are usually lightweight, easy to assemble and move, and are sometimes mobile, coming with wheel attachments. Racks come in a variety of different styles and sizes. Some have a straight rail along which garments on hangers can slide. 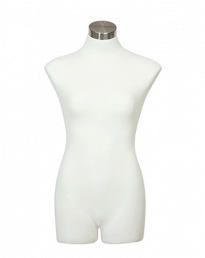 Others have sloping arms with ball-stops fitted so that a fixed number of garments can be hung evenly. These racks provide an alternative clothing display option to shelves and display stands where individual items of clothing are folded and placed on display. As well as being used for retail displays in stores, the mobility and ease-of-use of these racks makes them ideal also for market stalls and warehouses. Help keep stock organised – items can be arranged by size, colour, branding, etc. Specialised racks also allow you to sub-divide products and create tailored displays. Easy to use – they are great not just for retailers, who benefit from the fact that racks are mobile, flexible and easy to maintain, but also for shoppers who find them very browser-friendly. Save space and time – most good quality racks can hold plenty of items so they’re great if you want something that doesn’t take up much space. They also save time on arranging store displays. Simply whack a few items on hangers and they’re good to go. Straight racks – available in different sizes as single and double rack models, and in collapsible and heavy duty format. Most are adjustable and come with lockable castors and wheels for extra mobility. 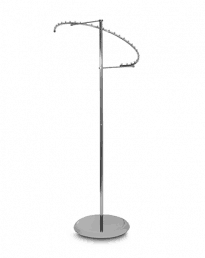 Multi-arm racks – these come with slanted arms fitted with ball-stops, more popular in boutique stores. 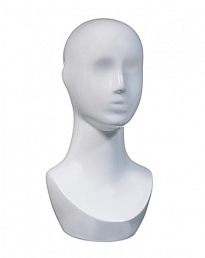 The different styles include 2-way, 4-way and 6-way arm design. 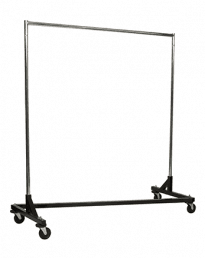 Speciality racks – these include circular racks which can display accessory items e.g. belts, and multi-level hat racks. If you are a clothing retailer or wholesaler looking for shop fittings, call us on (02) 9608 5122 or email sales@shopfittingsdirect.com.au. We have an extensive range of shop fittings, shelving and accessories including all modern types of clothing racks for sale.